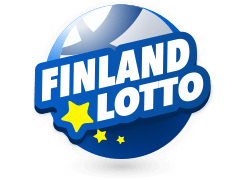 If you elect to play Japan Lotto 6 you will be playing in a game that changed the way the Japanese think about lottery games. 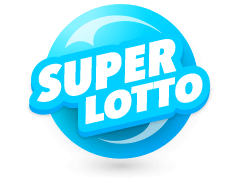 This innovative draw was the fist to abandon ‘’must win’’ weeks and incorporate unlimited rollovers, thus if you do decide to play Japan Lotto 6 you will be chasing jackpots of a breathtaking nature. 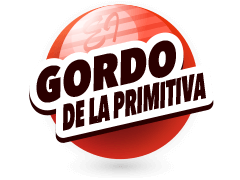 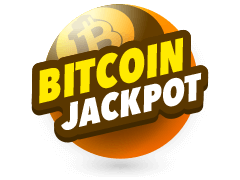 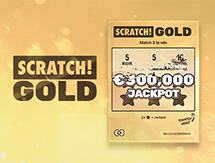 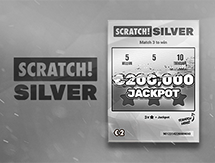 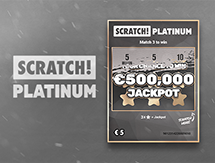 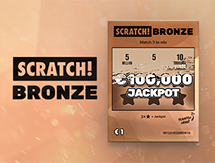 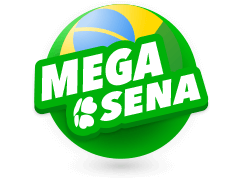 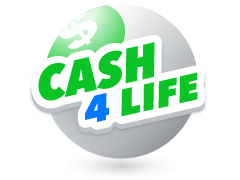 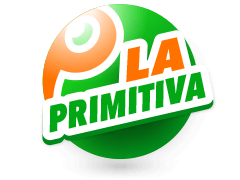 With a starting point of the equivalent of 1.5 million US dollars and the addition of unlimited rollovers this incredibly popular draw has stimulated jackpots of up to 50 million US dollars! 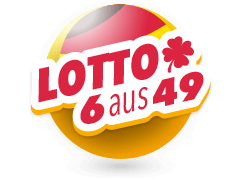 To play Japan Lotto 6 you need to select 6 numbers from a guess range of 43, with 1 being the lowest number available and 43 the highest. 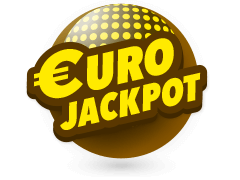 The jackpot will be yours should be able to correctly forecast all 6 numbers drawn. 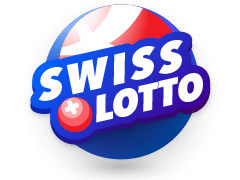 A 7th number is drawn and this is solely to activate a second prize which comes should a player correctly pick 5 numbers drawn from the original 43 and said bonus ball. 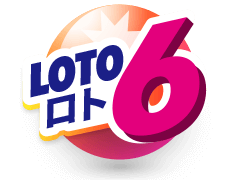 Japan Lotto 6 launched way back in the year 2000, the exact date of the inaugural draw being October the 5th. 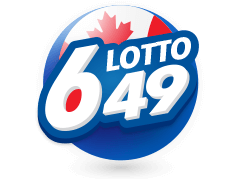 These days should you decide to play Japan Lotto 6 then you should be aware it’s a bi-weekly draw and the days for your diary are Monday and Thursday. 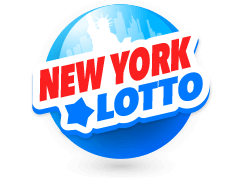 Play Mega Millions and New York Lotto at Multilotto.ie.